Former industry scientist Neil Jacobs takes over as acting chief of the National Oceanic and Atmospheric Administration in a sudden switch. The US National Oceanic and Atmospheric Administration (NOAA), which has been without a permanent leader since President Donald Trump took office in January 2017, is in the midst of a leadership shake-up. 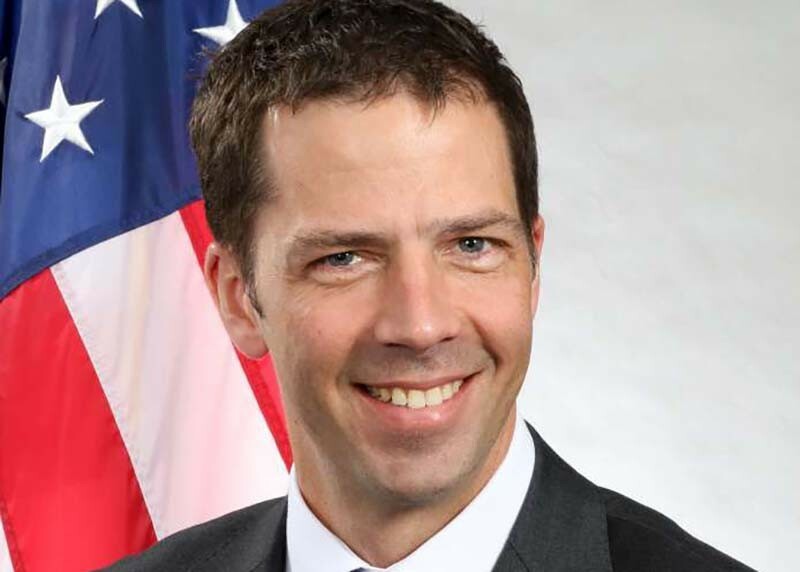 Timothy Gallaudet, the oceanographer and retired US Navy rear admiral who has served as the agency’s acting head since October 2017, will be replaced by former industry scientist Neil Jacobs, according to an internal memo circulated on 25 February. Gallaudet will remain at NOAA in his Senate-confirmed post as the assistant secretary of commerce for oceans and atmosphere. But Jacobs, the agency’s assistant secretary for environmental observation and prediction since February 2018, will take over the job of running NOAA. Jacobs came to the agency from Panasonic Avionics Corporation in Lake Forest, California, where he was the chief atmospheric scientist and worked on weather observations and forecasting. In a memo to agency employees, Jacobs said that the change in leadership structure could allow Gallaudet to focus on “blue economy” priorities such as the seafood industry, ocean exploration, maritime commerce and recreation. “In no way will this impact our mission or shift our priorities,” Jacobs wrote. Wilbur Ross, who oversees NOAA as the secretary of the Department of Commerce, called for the change in leadership, Jacobs wrote in the memo. Jacobs did not provide any details about his plans or priorities as acting NOAA administrator. NOAA has been without a permanent leader for more than two years. In October 2017, Trump nominated Barry Myers, the former chief executive of forecasting firm AccuWeather, to head NOAA. But Myers’ nomination has languished in the Senate — due in part to concerns about conflicts of interest. Myers resigned from AccuWeather and divested himself of his interests in the company in January. But his brother, Joel Myers, continues as president and chairman of AccuWeather, which is based in State College, Pennsylvania. Jacobs’ appointment as NOAA’s acting chief could raise similar conflict-of-interest concerns because of his work on weather forecasting at Panasonic, says Andrew Rosenberg, who heads the Center for Science and Democracy at the Union of Concerned Scientists in Cambridge, Massachusetts. NOAA spokesperson Julie Roberts said the move was “a natural shift that occurs in agencies and departments over time”. Both Jacobs and Gallaudet are dedicated to the people, science and missions at NOAA, she said, and the agency’s work “will occur seamlessly into the future”. Roberts did not immediately respond to questions about Jacobs’ potential conflicts of interest, or whether he would recuse himself from decisions that might affect his former employer.